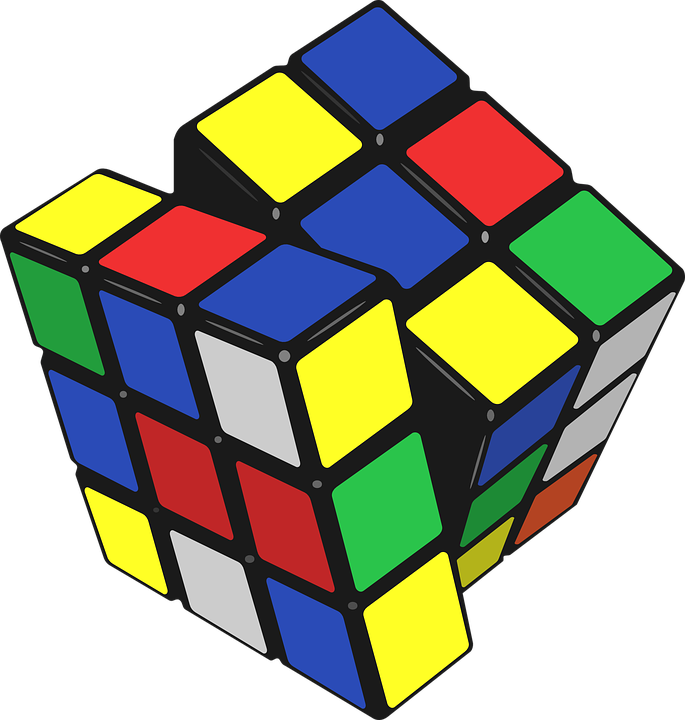 It turns out that the Rubik's cube can solve even blind people! 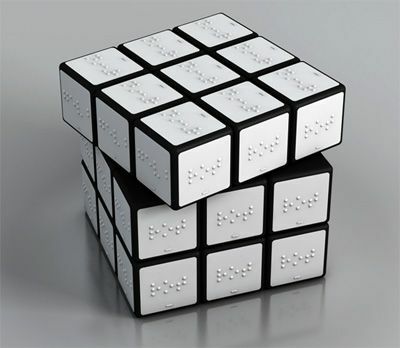 Of course cube for the blind is somewhat different from the traditional. 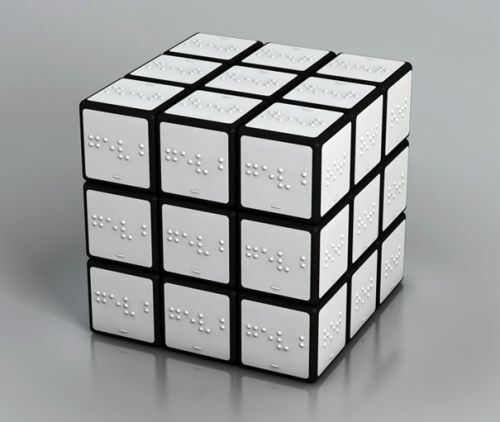 Blind people can't see the faces of the cube, but unable to touch them. 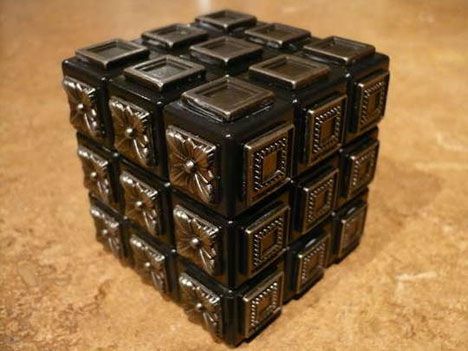 In lieu of flowers, used a relief surface.